Your Go-To Movers in Northern Virginia! 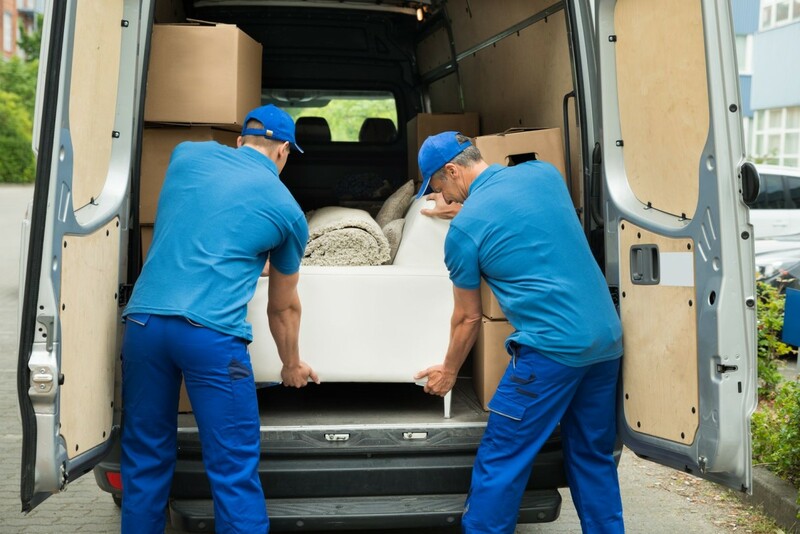 When it comes to moving your valuables, we know you have options. So if you’re looking for a Northern Virginia Moving Company committed to handling your property with the care and concern it deserves, look no further than All Awesome Movers. We’re licensed, bonded, and insured, and our professional movers take pride in the flawless execution of your move. It’s why we’re the choice for Northern Virginia Movers. Your valuables are just that – valuable. We treat them that way. Whether you’re moving across the Beltway or to the other end of the country, we’re here to help. Our base in Northern Virginia positions us conveniently for relocating you and your family anywhere in the metropolitan DC area, and our trusted crews take pride in getting your belongings safely from Point A to Point B, whether your move is local or long distance. Call us today for a free in-home or telephone quote for your move. 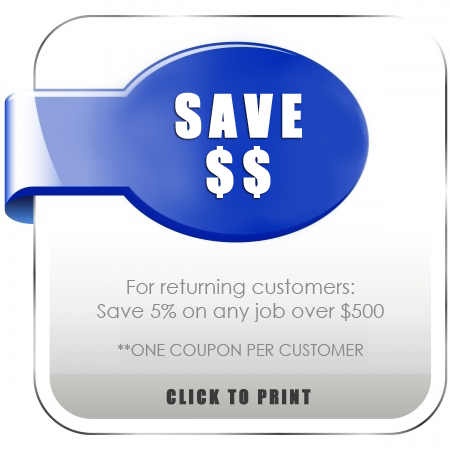 We offer professional, courteous and helpful personnel – in fact everyone we work with is awesome. That’s why we’re All Awesome Movers. Call 703-396-8999 or 888-878-7936 today.